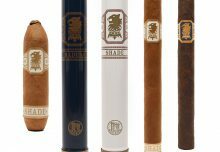 Miami, FL – Drew Estate announced today that they would be launching a new line extension to their Undercrown line – “Undercrown Shade”, a Connecticut Shade- wrapped cigar brand that will join the original San Andres-wrapped line. The new “Undercrown Shade” brand will be displayed in Drew Estate’s booth (Booth #15407) at the 2015 IPCPR Tradeshow in New Orleans, Louisiana. 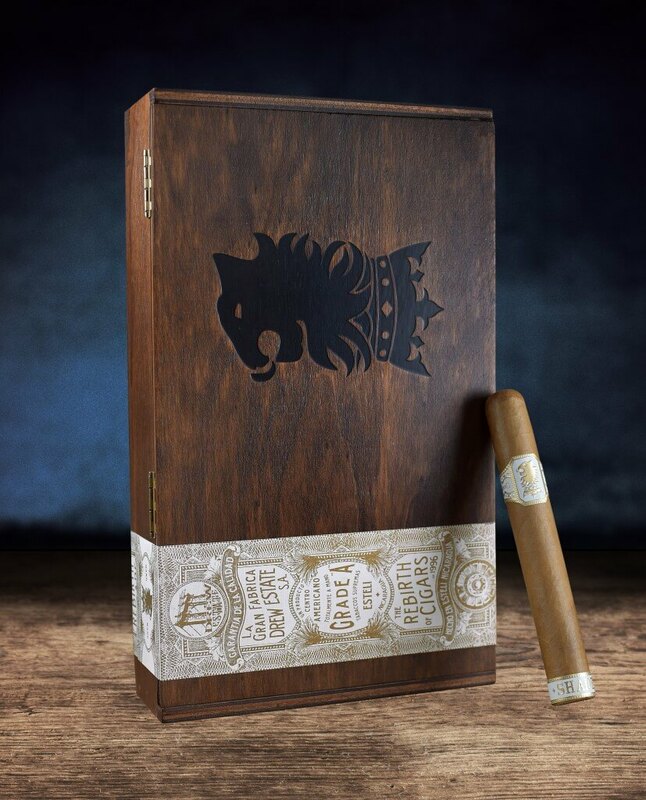 “Undercrown Shade” marks the first release blended by Drew Estate Master Blender Willy Herrera not to fall under the Herrera Estelí brand family. Herrera’s continued involvement in blending and brand development within Drew Estate is evident with this new blend, as Herrera worked extensively with the Undercrown roller team who blended the original Undercrown line to develop this new Connecticut blend. Featuring an Ecuadorian Connecticut wrapper, Sumatran binder, as well as Dominican Criollo 98 and Nicaraguan Criollo & Corojo fillers, the new “Undercrown Shade” line will be presented in six vitolas, mirroring the San Andres-wrapped Undercrown core line that you’ve come to love. 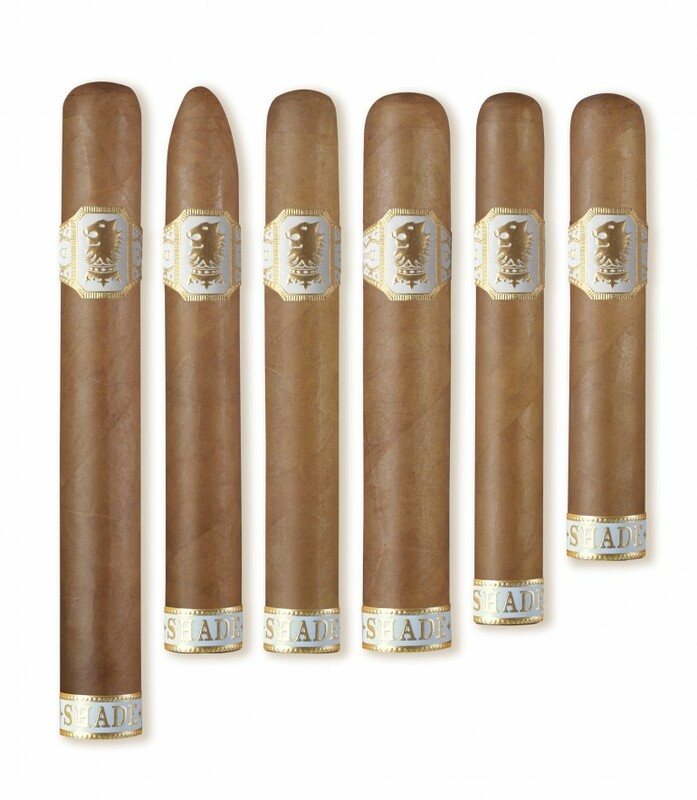 These sizes include a Belicoso (6 x 52, MSRP $9.00), Corona Doble (7 x 54, MSRP $9.50), Corona (5 5/8 x 46, MSRP $7.50), Gordito (6 x 60, MSRP $9.95), Gran Toro (6 x 52, MSRP $8.25), and Robusto (5 x 54, MSRP $7.75). The new Undercrown Shade will be available in 25-count boxes and most sizes will begin shipping to stores in Fall 2015. The final blend is medium-bodied, lush & ultra-smooth, flavors that only a shade grown wrapper can deliver. And so it is with great bravado that we share “Undercrown Shade”, and the continuing story from our factory floor. Founded in New York City in 1996, Drew Estate has become one of the fastest growing tobacco companies in the world. 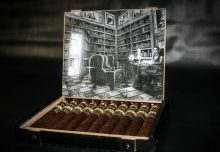 Under their mantra “The Rebirth of Cigars” ® , Drew Estate has led the “Boutique Cigar” movement by innovating new elements to the tobacco industry with their unique tobaccos and blending styles that have attracted new and traditional cigar enthusiasts. 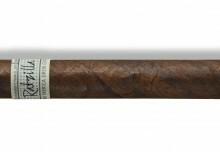 In their Gran Fabrica Drew Estate, the Nicaraguan headquarters, Drew Estate produces a variety of brands such as ACID, Herrera Estelí, Herrera Estelí Norteño, Kentucky Fired Cured, Liga Privada, MUWAT, Natural by Drew Estate, Nica Rustica, Nirvana, Pappy Van Winkle Barrel Fermented Cigars, Tabak Especial, Undercrown, and Java by Drew Estate.